There is this scene in the movie Forrest Gump, one of the most pivotal ones in fact, where Forrest runs for the very first time in his life. He is being bullied by a few boys and encouraged by the love of his life Jenny, first, he starts to walk really fast and then he sprints, fast and smooth like the wind. The leg supports that had been a part of him for as long as he could remember start to break away. Soon they are all gone, every last nail and splinter of it. And Forrest is free. Somehow that scene kept playing in a loop inside my head, while I was being taken around for a tour of the 3rd Artificial Limb Fitment Camp being held at National Institute Of Traumatology and Orthopaedic Rehabilitation (NITOR), Dhaka. The room was swarming with patients waiting to be documented, measured and fitted, amongst other things. And all I could envision was them running wild like the wind, some day… like Forrest. I met Sadia Moyeen, the founder of Moyeen Foundation, at an event both of us weren’t scheduled to be at till the last minute. Funny, how fate works. We got talking. And within a few minutes of me hearing about the work of her Moyeen Foundation I was impressed beyond words. Sadia was in the process of getting things sorted for this camp, which was due to start in a week. Just hearing of all the hoops she needed to jump through to make it happen, regardless of the nobility of her act, made my head spin. I kept wondering about the commitment one must need in order to do something like this and not allow oneself to be bogged down by the red-tapism that comes with it. By the time we said goodbye, I just knew I had to witness the camp myself. The camp, barely in its second week when I visited it, was already surpassing the expected number of patients. Set to help 700 patients, they may have received well over a thousand. This is their third year, and the news and feedback about the quality of the prosthetic used has spread like wild fire, bringing patients over from all over the country. As we toured the facility, Sadia walked me through the process. It seems deceptively easy but is a job that requires precision and perseverance. And most of all, compassion and a strong gut. I could barely hold back my tears, finding myself surrounded by men, women and children of all ages, who had lost their legs to road accidents, electrocution, infections gone bad and uncontrolled diabetes, amongst various other reasons. But now that they were all here, on the cusp of some life – changing magic about to happen, excitement and hope had replaced any signs of sorrow from their faces. The camp is supported by Bhagwan Mahaveer Viklang Sahayata Samiti (BMVSS) from Jaipur. Sadia, a daughter of Jaipur, along with a talented team of doctors and craftsmen from the Pink City has brought the famous Jaipur Foot to Dhaka. I was surprised to know that quite a few craftsmen from the team are also prosthetic leg users because it was impossible to guess that looking at their swift and efficient functioning. This is the third camp of this nature and Moyeen Foundation now intends to take it to the other parts of the country. And as they say, fortune favors the brave. This year Sadia’s crusade has been joined by Apex Footwear Ltd. which is providing all the amputees with a free pair of shoes. Also, joining hands with Moyeen Foundation is UCEP Bangladesh, a non-profit and non-governmental organization which aims to uplift the socio-economic conditions of underprivileged communities through helping them to learn skills to earn. So when the amputees walk out of the camp after getting their limb(s) fixed, they may register at the UCEP counter to learn any vocational skill which will help them start a new and self-reliant life. People like Sadia, their spirit to give back to the society, and the dedication and perseverance with which they work towards that goal is what makes the world go round. 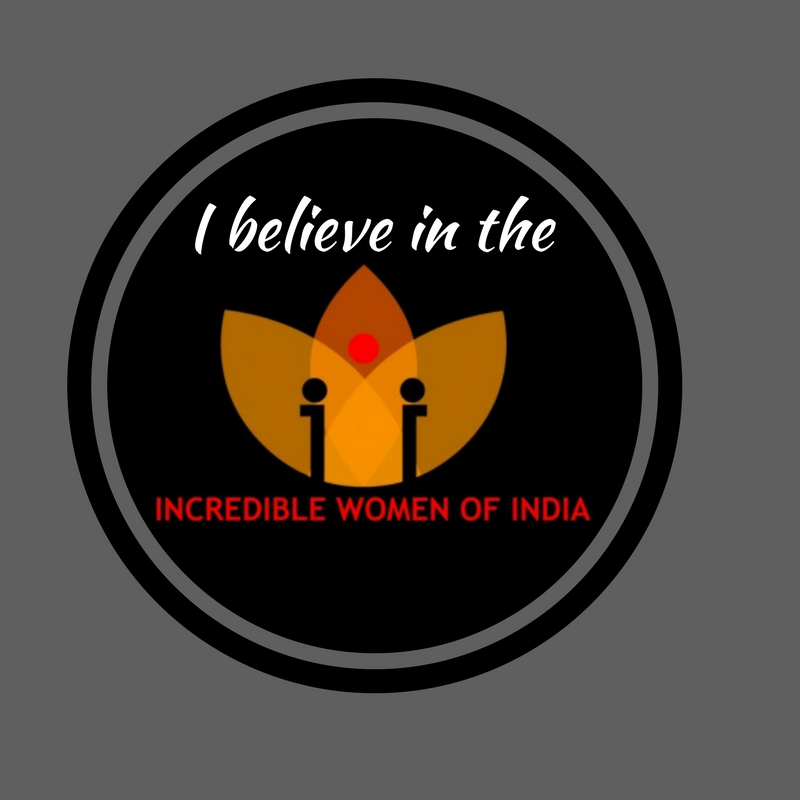 Incredible Women Of India salutes Sadia Moyeen. Amputees coming in, with hopes of a better tomorrow. The registration room swarming with such hopefuls; their numbers far exceeding what the camp organizers had envisaged. The process of making a prosthetic leg; from the fitment to the final product. All for this heartwarming and magical moment. The free pair of shoes provided by Apex Industries. The representative from UCEP registering amputees for vocational trainings. Thank you so much for sharing Radhika. People changing the world for the better are an inspiration and helping people in need is key. You also write very well and I am excited to read the other blog posts you have published and will publish!